Colored lights, numerous cameras, and a whole lot of action: these are a few of the features that athletes saw at the GU Marketing Department’s promotional filming. For a few weeks in October, the GU Marketing Department invited all of GU’s sports teams out to the Briner Training Center to take pictures. However, these were not the typical “standing-in-rows” team pictures. 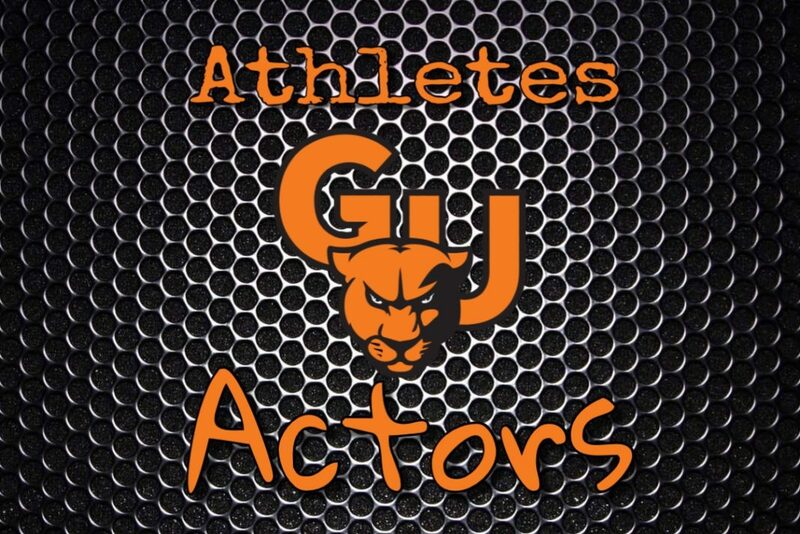 Each team on campus was given a time for filming and was instructed to look “game ready.” With uniforms on and equipment in hand, over fifty percent of the GU student body participated in the filming. Media found on Abby Freeman Instagram. Media found from Jarrid Williams Instagram. Modaff and Alex Staton, Director of Marketing, formulated the idea from inspiration that they had found online. Modaff said, “Our athletes work very hard and we wanted to give them an experience that most Division III athletes do not get.” Behind the camera, Greenville alumna and Marketing team member Anna Brannon filmed the athletes and helped them to come up with their special moves for the videos. The question is: What is all of this going to be used for? An example of the main purpose comes from the performances of sophomore volleyball player Abby Freeman. She recently broke the records for most single season kills, single season aces, most aces in a match, and most kills in a match. Freeman has also been honored with the title of SLIAC (St. Louis Intercollegiate Athletic Conference) Offensive Player of the Week on several occasions throughout the season. These accomplishments made the perfect opportunities to show off the final product. 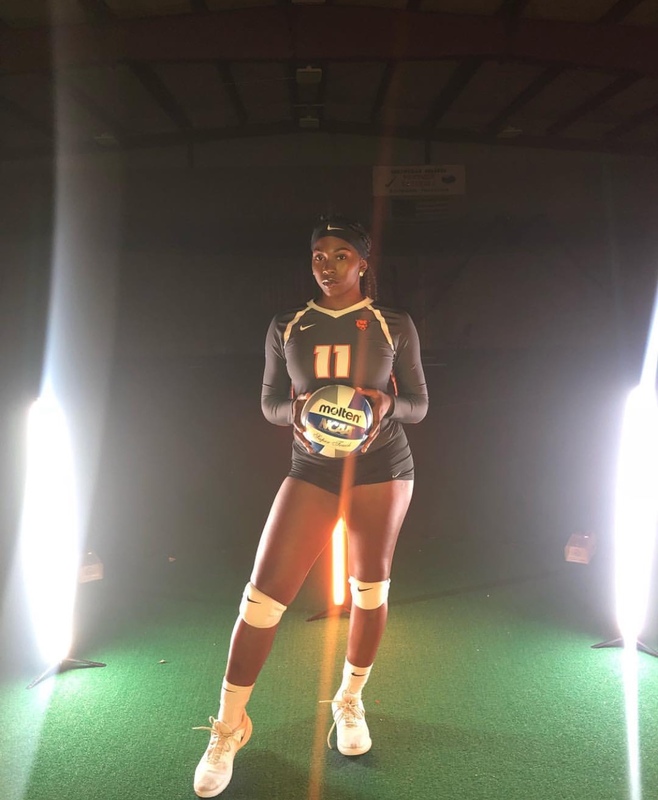 Freeman said, “I wasn’t sure how the video was going to turn out, but I love it and I have watched it probably about every day since I got it!” Her video was posted on Facebook, featuring her conference and national rankings for her season statistics. Made by Greenville University Marketing Team. 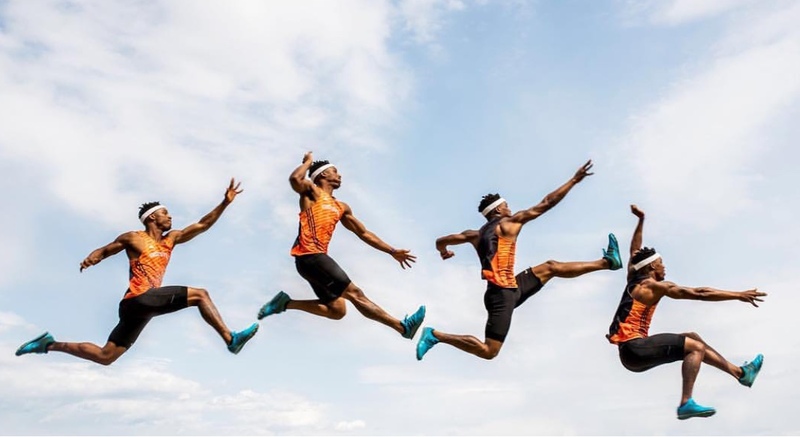 Many other athletes, like Freeman, have responded positively to the experience. Senior basketball player Isiah Price enjoyed taking part in the filming. He said, “Usually you see this kind of thing at big schools when they have their media days where they take pictures and film. It was cool that GU had their own version of a media day.” It is the hope of the Marketing Department that this will be something to continue for athletes in subsequent years. Be sure to check Greenville University Athletics’ website and the teams’ social media pages for a chance to see these products from the Marketing Department. Links for the social media pages can be found on the Athletics website.